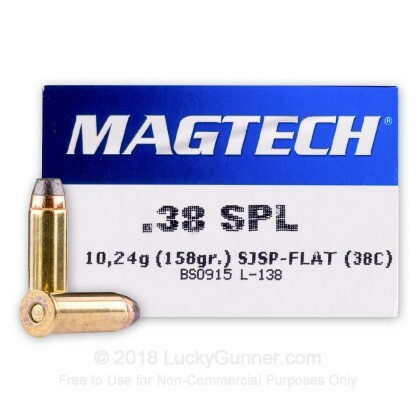 Magtech’s 38 special ammunition is a reliable and accurate choice for shooters in search of an economical way to get some trigger time. 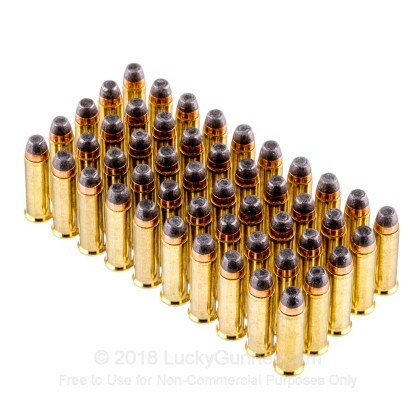 These rounds are loaded with a 158 grain semi-jacketed soft point bullet with a flat nose. 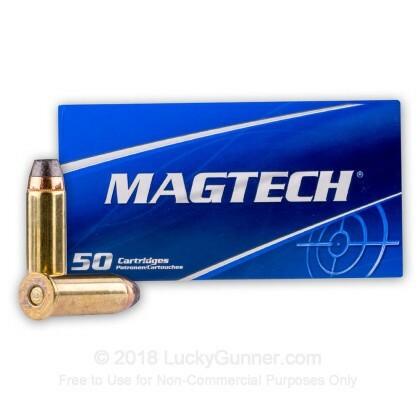 Designed especially for self-defense situations, Magtech has engineered this ammo for flawless functioning, deep penetration in soft tissue, and maximum expansion upon impact with your target. In terms of ballistics, you should expect 744 feet per second of muzzle velocity when fired from a four inch barrel. The corresponding muzzle energy from that same barrel is 200 foot-pounds. Magtech is a well-known international manufacturer of ammunition that is based in Brazil. 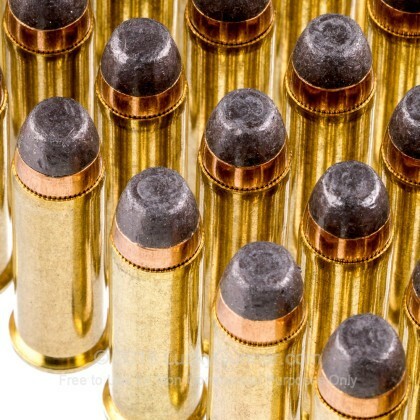 They’ve been making ammo for years that the American civilian shooting world has embraced because of its performance and value. So grab a case of these today and start training! 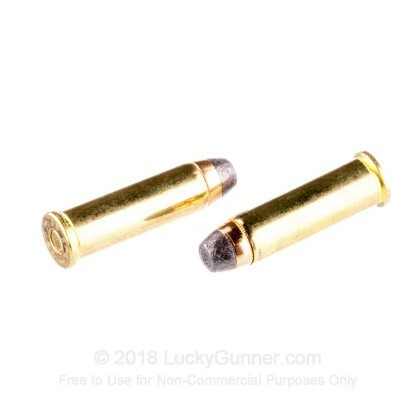 Q: Is this ammo non magnetic? A: Hello Chuck, This ammunition features a standard semi copper jacket, lead core projectile in a brass case. This ammunition will not be attracted to a magnet. 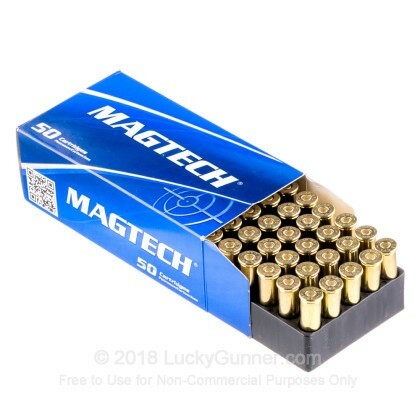 We also have this 38 Special - 158 gr - SJSP - Magtech - 50 ammo in stock in a smaller quantity.